Because you’re so cool, you know facts about Antarctica like it is the coldest, driest and windiest continent in the world, right? You probably also know that Antarctica is technically a desert even though it holds 70% of our planet’s freshwater supply. Yes, we know you knew that. But did you know that if you want to work in Antarctica you’d need to have your wisdom teeth pulled out, or that if you hopped in a time machine and visited Antarctica a couple million years ago, you’d see it covered in palm trees? 1. 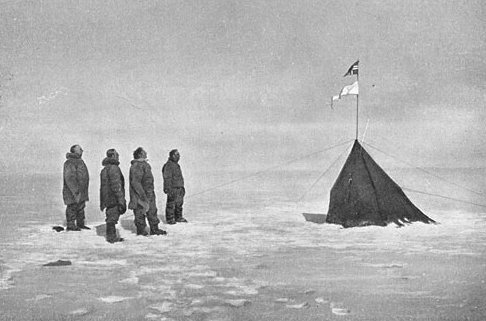 The first person to reach the South Pole was Roald Amundsen, a Norwegian explorer, who planted the Norwegian flag there in December 1911. He beat the Brits by only about a week. 2. 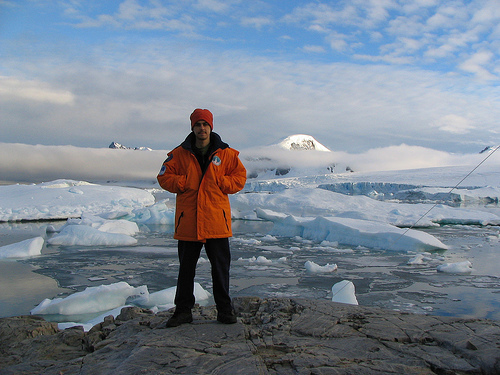 The first person to be born in Antarctica was Argentine Emilio Marcos Palma. As a ploy to claim sovereignty over part of the continent, Argentina sent his pregnant mother there on purpose in 1977 so she could birth her child on a section of contested territory. Nicely played Argentina…nicely played. 3. Since surgeries are not performed at any of the research stations, you’re not allowed to work in Antarctica unless you have your wisdom teeth an appendix removed, even if there’s nothing wrong with them. If that’s not dedication to your job, we don’t know what is! 4. Quite a few sea creatures which live in Antarctica have natural antifreeze in their bodies, to prevent them from freezing solid. 5. Glaciologists are experts who study Antarctica by extracting tubes of ice (called ice cores). 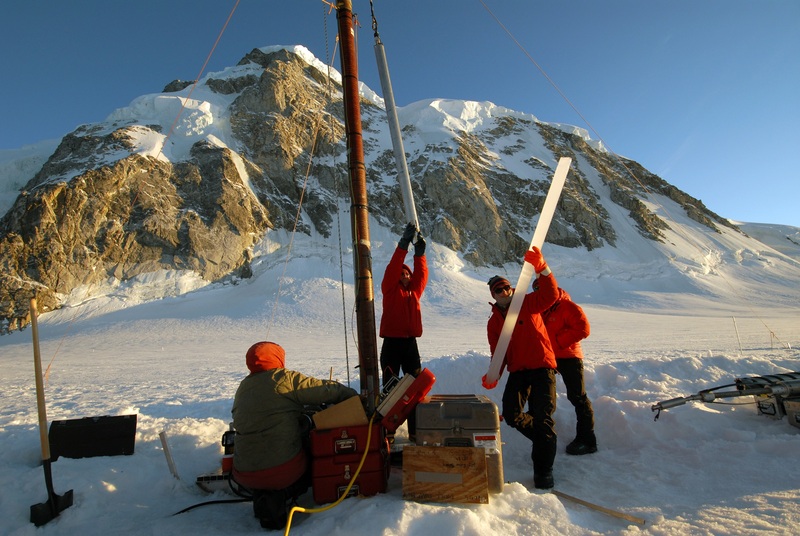 Much like year-rings on trees, ice cores can be used to trace back the history of Antarctica. If you asked nicely enough, a glaciologist in Antarctica could give you a glass of water from the time of the Ancient Egyptians. Really! 6. If you’re getting excited about seeing polar bears…don’t. None are here. They live on the other end of our planet. 7. 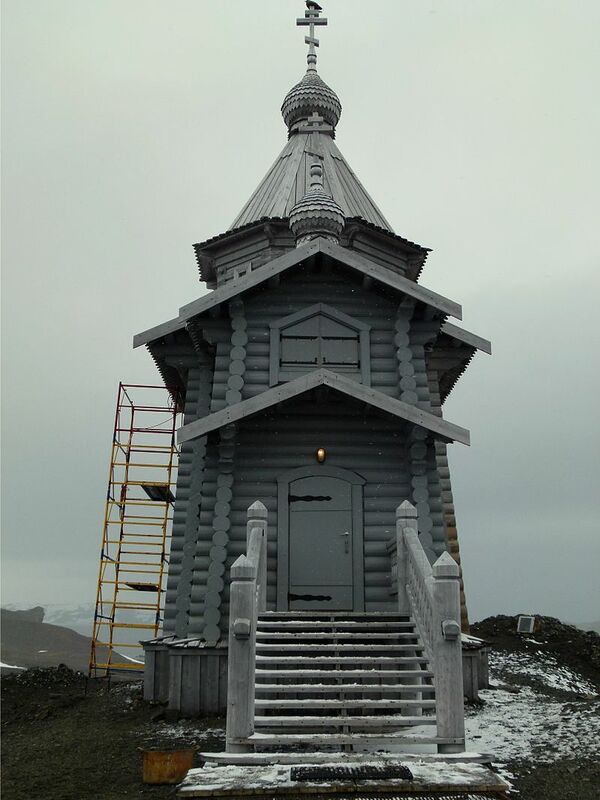 There is only one ATM in all of Antarctica…but at least seven Christian Churches. It’s all about priorities, apparently. 8. The coldest temperature ever recorded on earth was in Antarctica, on a Russian station. It was July 21, 1983, when folks woke up to a frosty -89.2C. Think of that next time you suffer a chilli day. 9. The strongest winds on Antarctica, called katabatic, can reach speeds of up to 320km/hr. That’s a higher speed than a jumbo jet needs to take off. 10. The internet domain extension for Antarctica is ‘.aq’. 11. 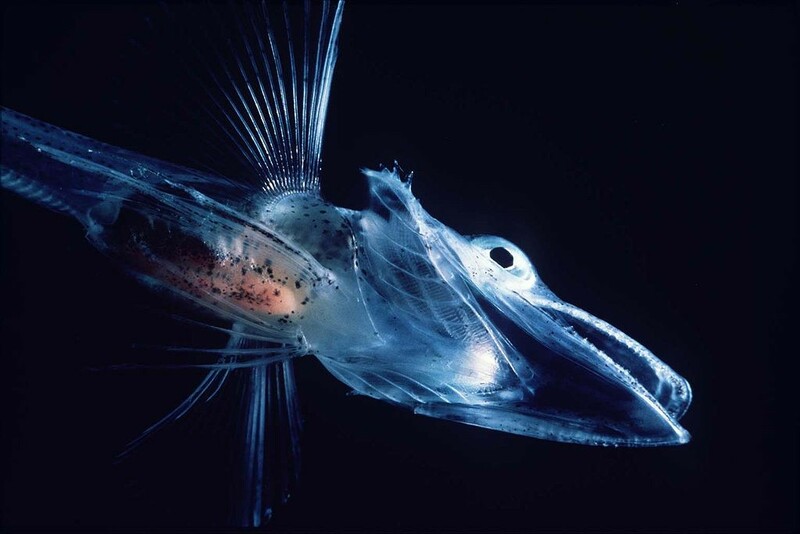 A very odd Antarctic fish, the unimaginatively named ‘ice fish’, completely lacks red blood cells (which are normally needed to carry oxygen around) and are ghostly white in appearance. 12. There are about 400 lakes hidden underneath Antarctica’s ice shelves, the largest of which is called Lake Vostok. 13. Four and a half million years ago, Antarctica was warm and covered in palm trees. 14. 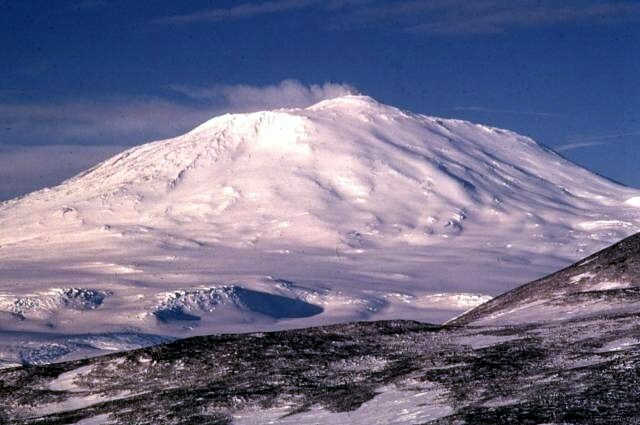 The southernmost active volcano on earth is in Antarctica. It spews out ice crystals. No joke! 15. The biggest danger faced by international research stations in Antarctica is fire. Due to excessively dry conditions, fires are easy to ignite and difficult to contain. 16. 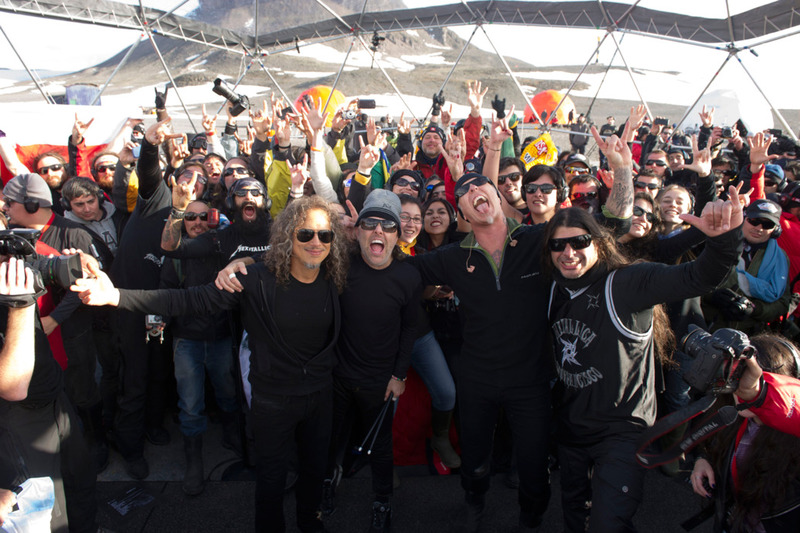 The band Metallica played a concert on Antarctica on December 8, 2013, making it the first band to have played on all seven continents in one year. The name of the concert? Freeze ‘em all. 17. Every year, athletes compete in the 100km-long Antarctic Ice Marathon. 18. 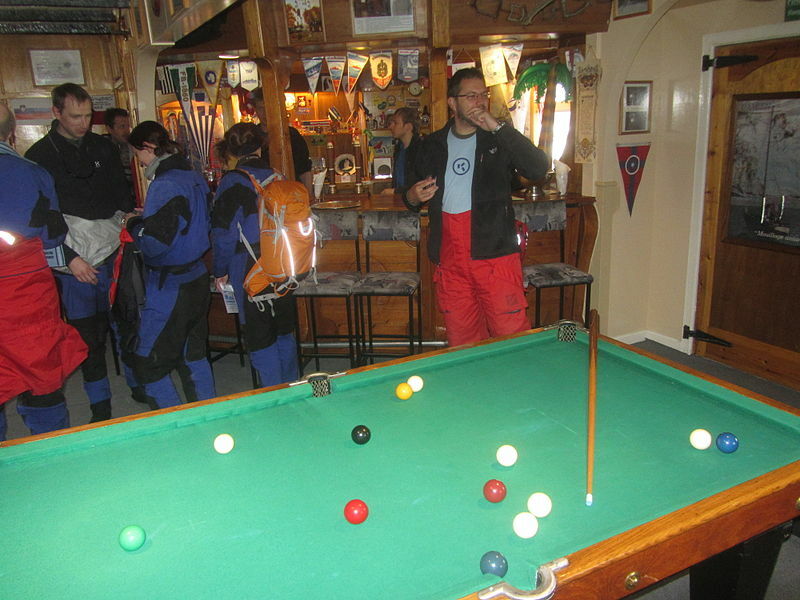 At the Vernadsky Research Station, you’ll find the southern most bar in the world. Vodka is served on the rocks. Chi-ching! 19. Antarctica is the only continent with no reptiles.Everything has a limit, we suppose. 20. Some parts of the continent are so dry, they last had rain or snow over two million years ago. Gives a whole new meaning to the term ‘dry spell’. Interested in going to Antarctica after reading all of these super cool facts? Chimu offers a wide range of itineraries and vessels – check them out here. With this voyage we are proud offer the best prices to the white continent found anywhere. Enjoy Antarctica up close and personal on this newly refurbished vessel.